We love to help our clients reach their goals, and they love to see their results! Below are a few great examples of the fantastic feedback we regularly receive from clients. The examples below highlight just some of the reasons why our clients choose to train with Lion Fitness. 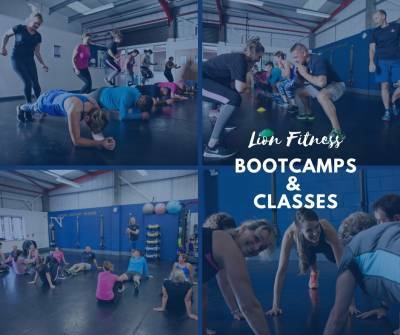 They include testimonials from clients who train with us privately and who work with us in our group sessions. Taking on a sporting charity event. Wanting help to lose weight. 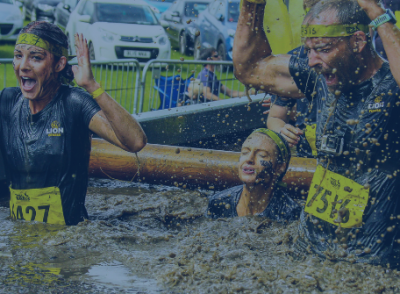 As somebody who’s always been into sport, mainly running and swimming, my first experience of Lion Fitness was through the ROARstrength course. I’m so pleased to have found a gym providing focused, small group training like this. 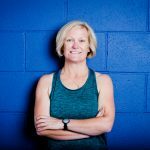 I’ve done the course throughout most of this year and have found such an improvement in my strength and balance which has been a great benefit to my sports. Mark is always approachable, friendly and professional and offers advice and guidance that I have complete confidence in. I’m always encouraged to push myself that bit harder and the guidance on technique means I always feel safe. 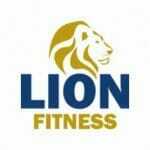 I’ve enjoyed meeting like minded people at Lion Fitness and love the friendly atmosphere. Didn’t want to be intimated in a big gym. 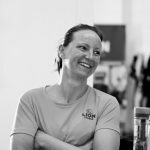 I started training with Sarah at Lion Fitness in May 2017. My goal was to improve my running, but not just by doing more miles on the road. Sarah has really tailored my workouts and not one session has been the same. She’s keeps my workouts interesting and I’m always amazed how creative the trainers can be! The studio is such a great space and having the privacy is so nice compared to the big gyms you can go into and feel intimidated…there’s none of that at Lion Fitness! I can tell the difference with my running, having achieved some of my personal bests of late! I always know I’ll feel better after I’ve been to train and would wholly recommend people giving it a try. Invaluable addition to my training schedule. 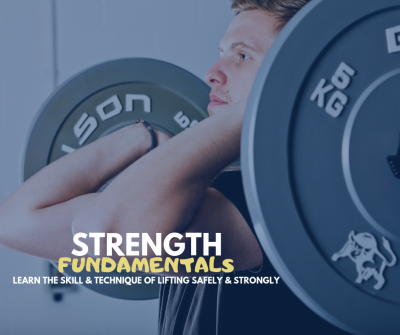 I have attended the ROARstrength classes at Lion Fitness since April and have found them an invaluable part of my training schedule. Mark keeps the classes to a maximum of 8 members so you are well looked after. The small class sizes ensure that Mark is on hand to make sure you are performing each exercise correctly. The sessions are well planned and varied, and done in such a way, that each student can progress over the 8 week block at their own rate. Over the last 8 months I have grown stronger, toned up and lost inches and more importantly for me, stayed injury free. I attribute my marathon PB, in part to the training at the ROARStrength classes. 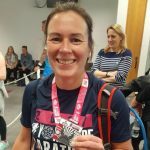 I feel it helped me to get through my training plan injury free, which in turn meant a 10 min pb! I would recommend to any swimmer, runner, cyclist or triathlete.. Strength training is usually the part we overlook. Mark’s knowledge and encouragement will only improve and enhance your training. My strength training is now one part of my schedule that I never miss. Needed motivation and wanted fun training. Such a fantastic place to work out! Never been one to get motivated in the gym so finding Lion Fitness was perfect, the bootcamps have got me interested in fitness and have made me feel better in myself and I actually enjoy working out. 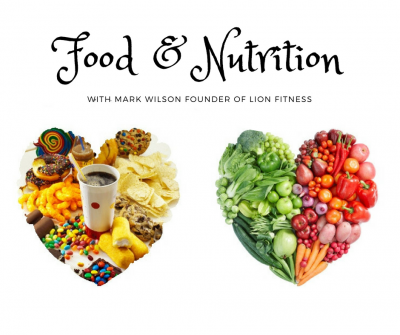 The trainers are so helpful and knowledgeable and the other Lion Fitness members are so friendly and encouraging it makes you feel part of the Fitness family. 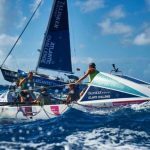 Preparing to row across the atlantic! Mark was instrumental in helping me to get fit and ready for my 3000 mile ocean row across the Atlantic. He devised a programme to fit exactly with my needs and kept me on target to achieve the strength I needed for my challenge. I was completely unfit initially but through targeted programmes and regular training Mark took me to the level I needed to cross that ocean. Thank you Mark. Keeping myself fit and active at 50. I started working with Mark about 10 months ago, mainly to get fitter and allow myself to keep playing sports without being in agony the next day. 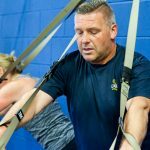 I am nearly 50 and the programme Mark has devised for me has been varied, challenging and enjoyable and has done exactly what I hoped. Mark is great to work with and I really look forward to the sessions. My fiancée, an exercise hating 30 year old has now started working with Mark and unbelievably is really loving the sessions which is a massive testament to Mark and how he works. Support & motivation for my New Year resolutions. January 1st, resolution time, “This year I’ll grab life by the scruff of the neck and get fit” I say to myself, now this is not like my get fit resolution last year, or the one before that, I mean it this time, this time’s for real. After a month of procrastinating, I finally had all the kit and was ready to get out there and get me some fitness… or so I thought. Turns out I have a will power deficiency and as such found motivating myself pretty much impossible. After a little more procrastinating (4 months), I finally made the decision to find a personal trainer, a quick Google search later and I had a consultation booked at Lion Fitness. As someone completely unfamiliar with gym culture I was apprehensive, however meeting Mark for the first time completely put me at ease. We discussed a little about me and my lifestyle and what I would like to achieve. Mark then suggested a schedule for me that fit in around work and later that week I had my first session which was… well… let’s just say I’ve improved since then. 4 months down the line and thanks to Mark and the supportive culture he has created at the studio, I’m making steady progress towards my goals. I have lost 29lbs, without following a strict diet (increased activity and smart informed choices are all you need – who knew!?! ), and have gone from barely being able to run consistently for 5 minutes to running 5k in a little over half an hour. Whilst I still can’t claim to always enjoy exercise, I can say that I am much healthier, stronger and slimmer than I was before I “borrowed” some of Mark’s motivation. I definitely couldn’t have done it without him. Returning to training after surgery. I started training at Lion Fitness at the beginning of 2017. I was looking for something different to do as I had always used gyms and done general cardio stuff (bikes, treadmill etc) plus the usual throwing of as much heavy metal as you humanely could. I also had led a very active sporting life from a young age playing Football, Rugby League, Cricket and rowing for York City Rowing Club, I competed to a high level and enjoyed a successful and competitive career, reaching elite status and been invited to train with the Great Britain rowing team. Unfortunately all of the sports took its toll on my knees to the point that 2 yrs ago I had to undergo surgery for a bi-lateral half knee replacement (both knees). 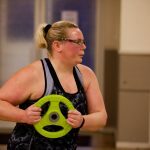 The surgery left me apprehensive about doing something that had been second nature for many years (training), but my wife and daughter talked me into joining Lion Fitness. I had also gained weight over the previous few months, but by end of March I had shed just short of 2 stone and my fitness levels were returning to a good level. 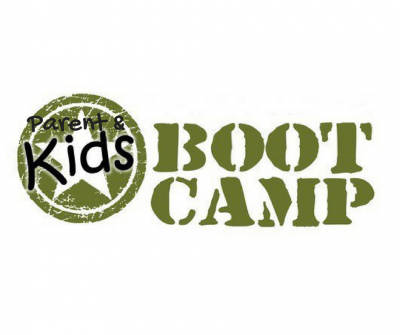 I now do 3 Bootcamps a week and occasionally other classes. 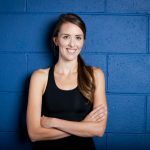 I really enjoy the exercise routines put together by Mark, Sarah and Marta, all different in their own ways but great PT’s and very motivational. 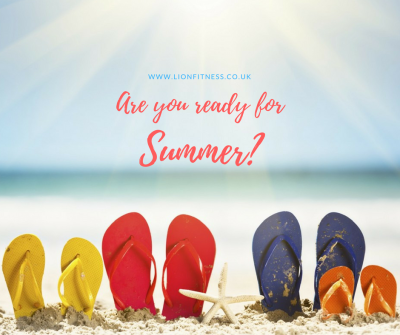 I have met and made some good friends whilst there and can definitely say that thanks to Lion Fitness my exercise mojo has returned , so a big thank you to all the team for your help and encouragement over the past few months.